5 Books Every Songwriter, Musician, and Band Should Read. 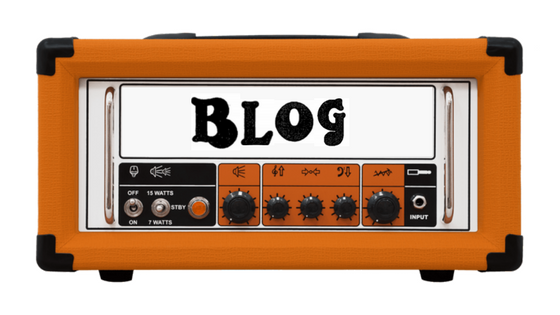 Resources to help create, sell, and promote music. 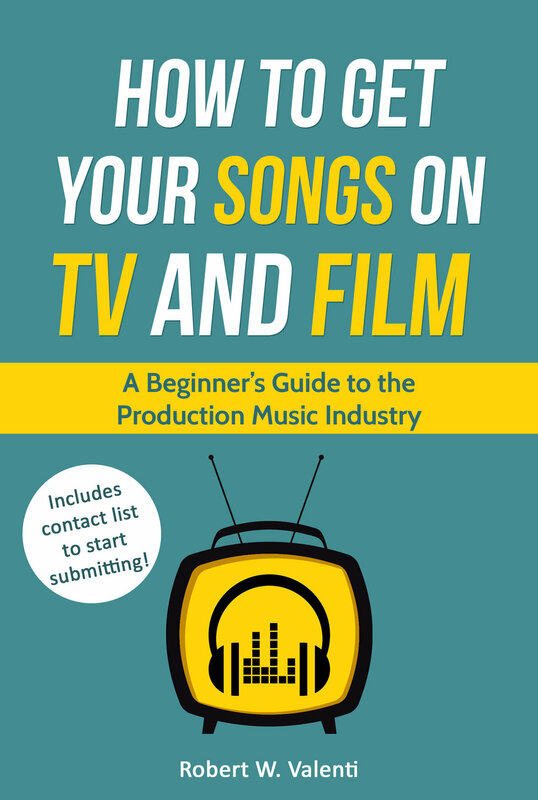 Learn how to get a music publishing deal and how to get your music in tv and film! How Izotope plugins make it easier to make, mix, and master music! A review of Ozone 8 and Neutron 2.